Remember the LG Optimus 3D Max? It’s LG second attempt at making a viable 3D phone and one that succeeded better this time, I’d say. We already reviewed this handset quite a while ago and you can read more about it here. We’re dealing with a 1.2 GHz dual core smartphone that’s now more appealing in design than the predecessor. The original LG Optimus 3D was bulky, caused eye problems and had a poor battery life. Now I’m happy to inform you that both headaches and bulky design are gone, while the battery life has been improved. The handset offers a 4.3 inch WVGA parallax barrier display and sadly there are no launch dates or price to detail here. 8GB of storage and a dual 5MP camera with 3D capture are also among the specs, in case you’re wondering. The phone measures only 9.6mm in waistline and it’s very elegant in its black version. 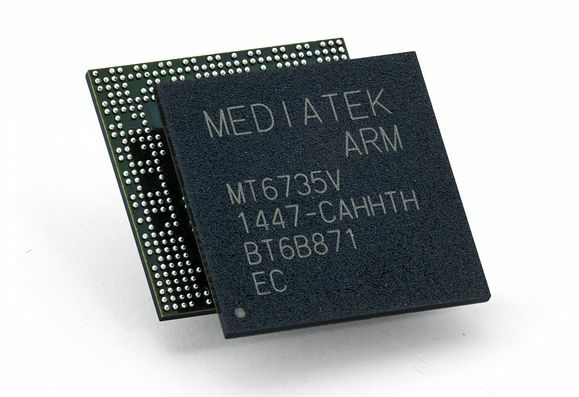 Hopefully it will reach the market with Android 4.0 ICS instead of Gingerbread, although I can’t guarantee that since the phone was announced as a Android 2.3 device. I would also like a change of UI or an evolution of that 3D area that’s exactly the same as on the model from one year ago. HDMI is also present on this smartphone, just so you know.